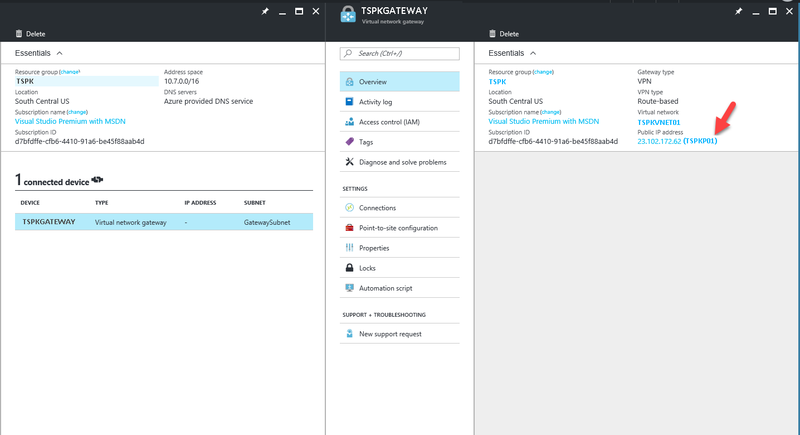 This article will guide you through the steps to establish site-to-site vpn gateway between azure cloud and on-premises network. 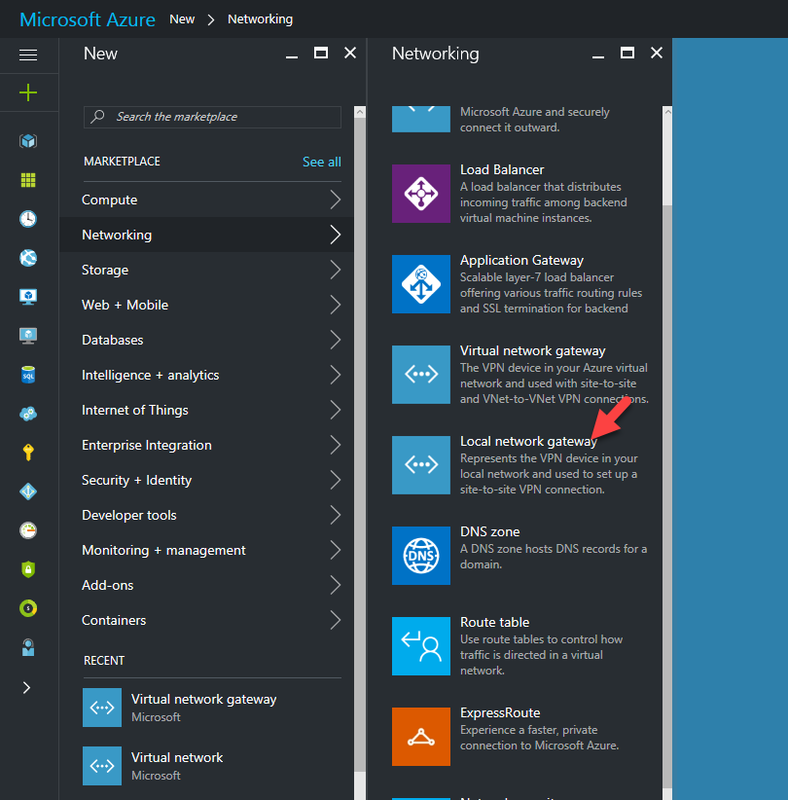 VPN device – You need to have VPN device in on-premises to create the VPN connection with azure. the supported list of devices can found on here. 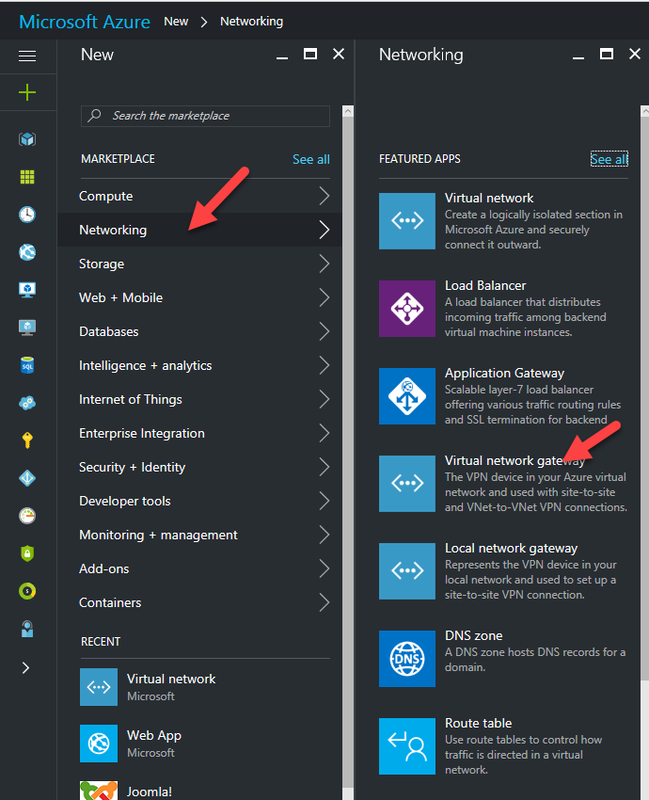 Static Public IP address – Your VPN device should have external public IP address and it shouldn’t be NAT. 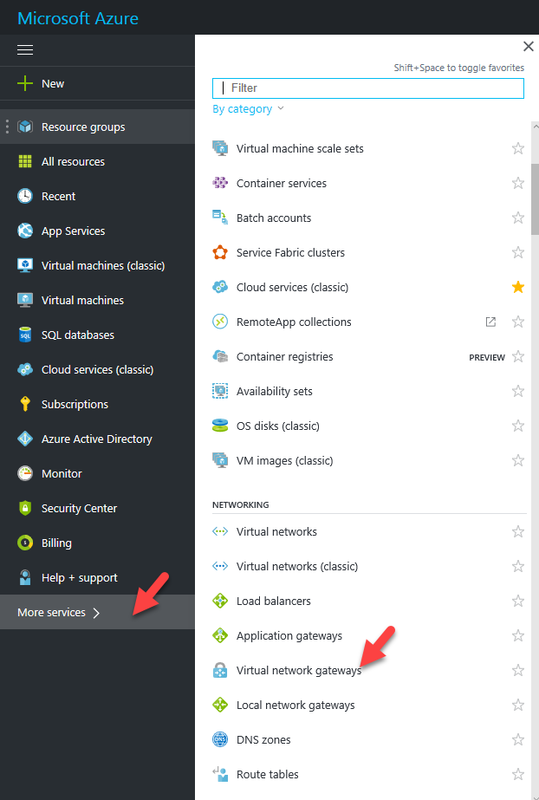 Valid Azure Subscription – You need active Azure subscription. It can be either paid or free trial. 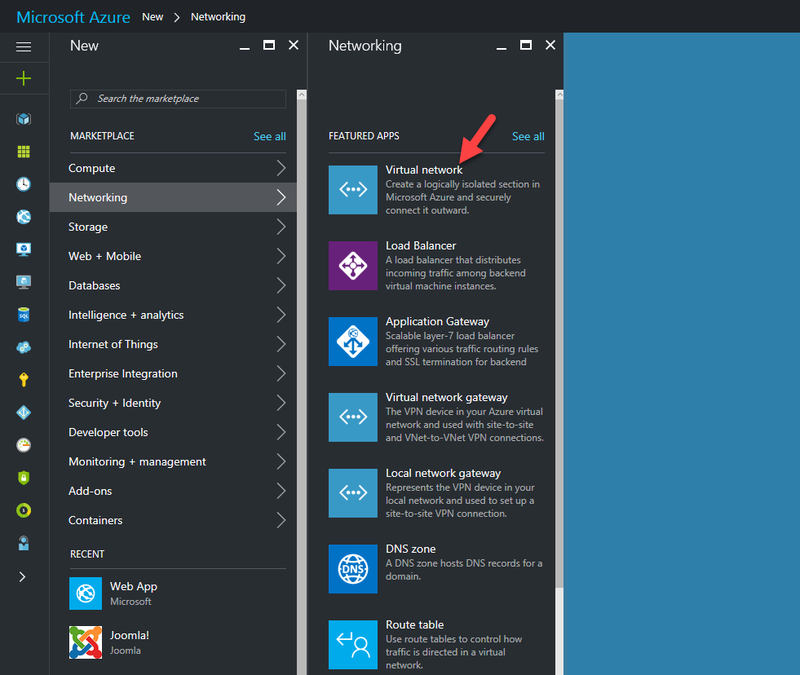 If you have already performed virtual network setup in your azure subscription, you will not need to perform it again but make sure the settings are configured correctly. 4. Provide the information according to your configuration. 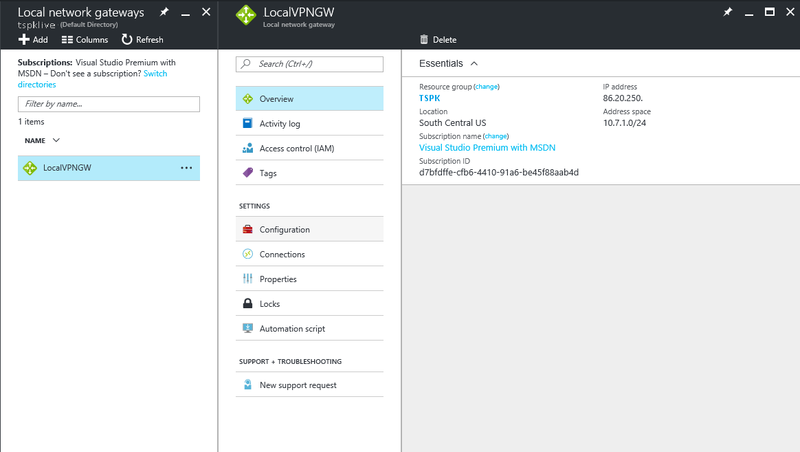 Address Space – IP range for the VNet. 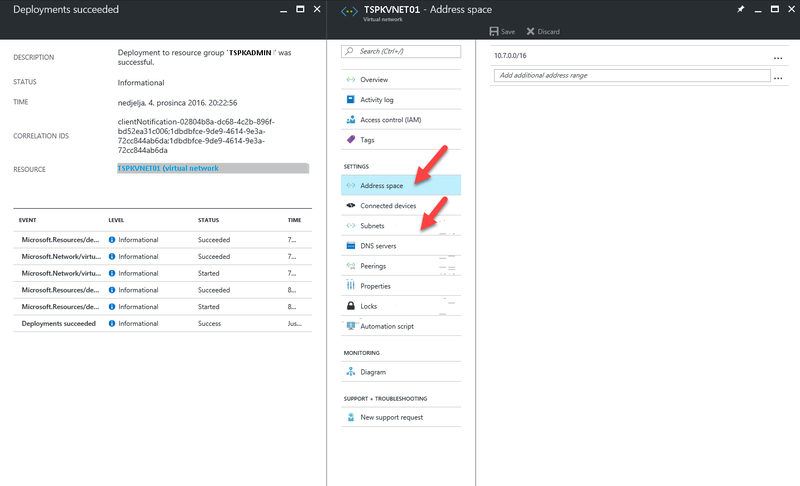 If you have multiple Address ranges, it can add later. Once done, click on create to continue. 5. 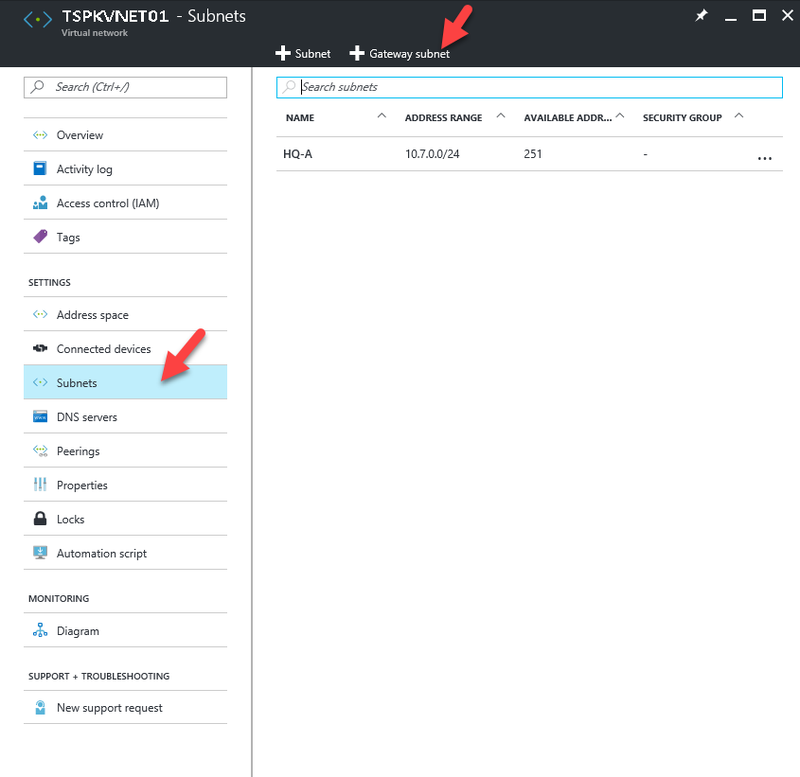 Once VNet created, then you can modify the address ranges and subnets. 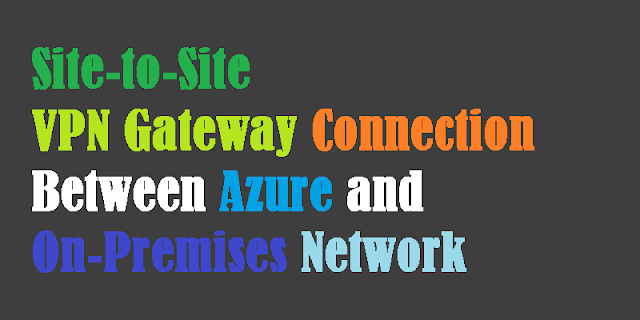 It is recommended practice to use /28 or /27 for gateway subnet. 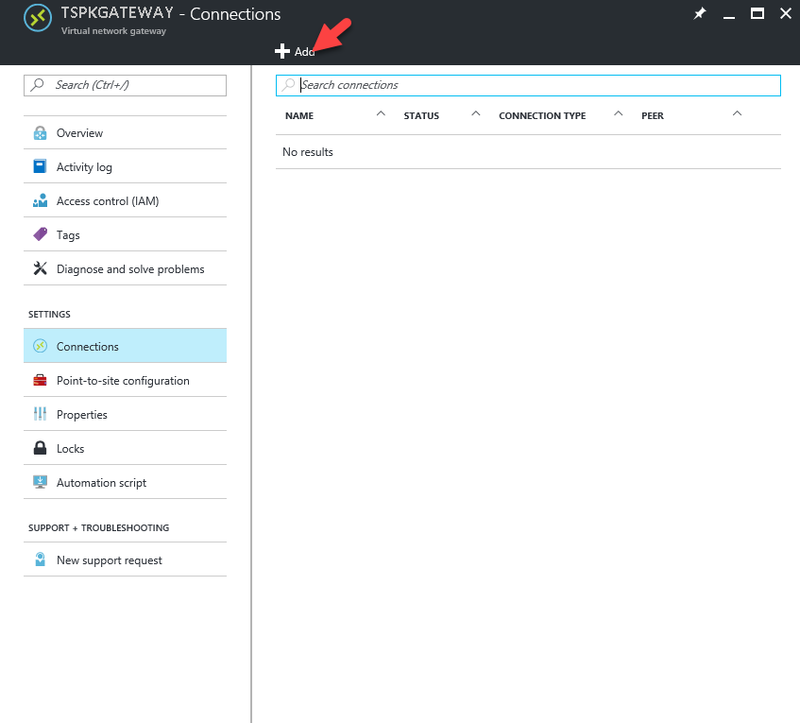 This need to be done before connecting VNet to the gateway. 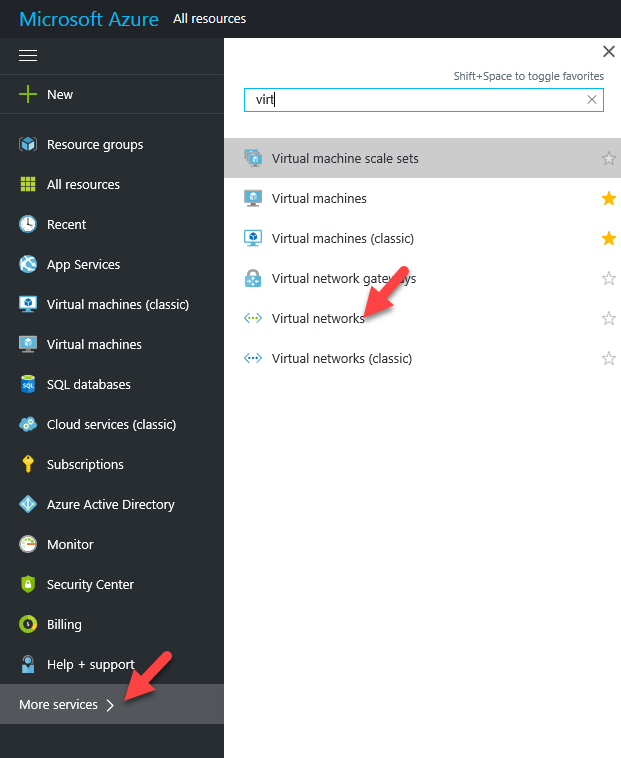 Public IP Address – VPN need to have public IP address. Select public IP from here or if you don’t have, once you click on the option it will allow you to add new one. 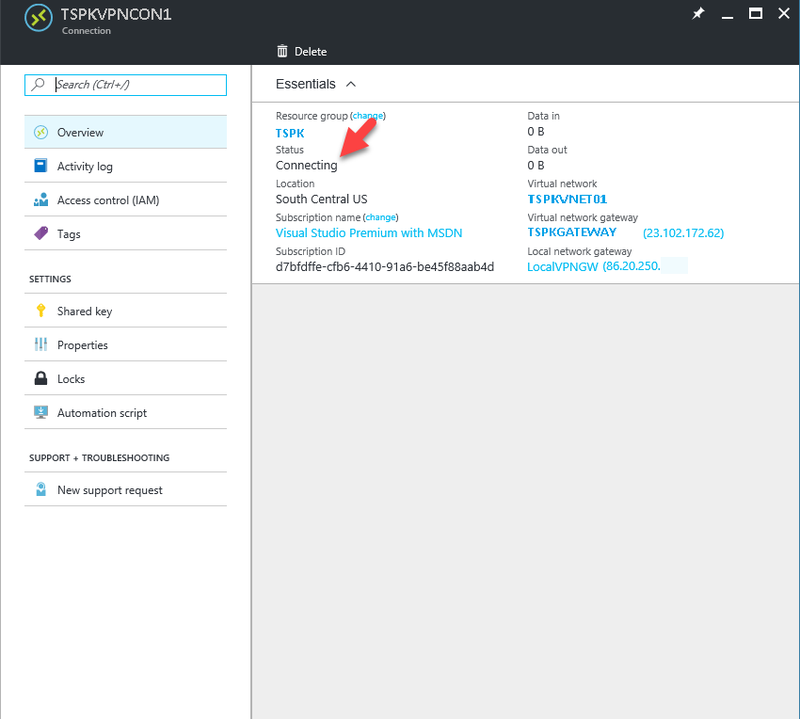 Location – make sure you select the correct region to match with VNet region. 4. It will take several minutes to complete the task. Once it’s done, you can see the public IP address details. 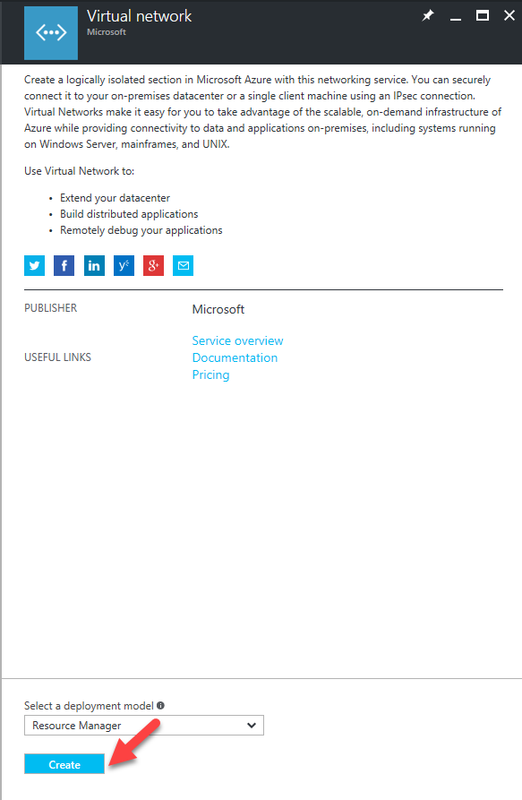 You need this to configure the VPN device in on premises device. 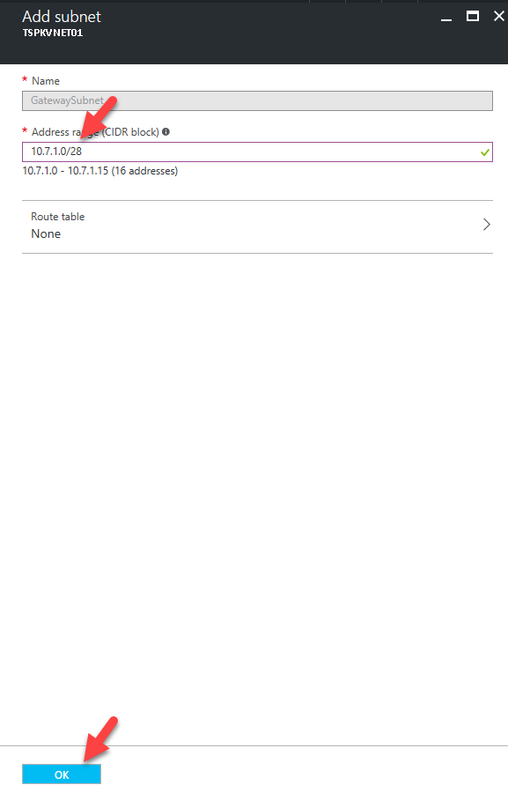 IP Address – Public IP address to represent your VPN device. It should not behind NAT. 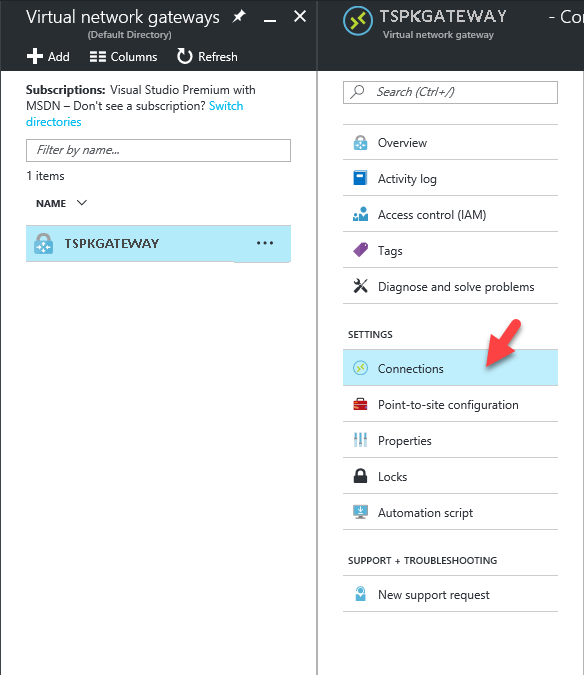 Address Space – This is yours on premises address ranges. You can add multiple ranges. Resource Group – you can create new resource group or use the same one you were using. 5. Provide the relevant information and click OK.
7. Once connected you can see the status in same page by clicking on connection.